Consists of two inspiring talented Musicians. Monica Lawson and Mike Ireland. 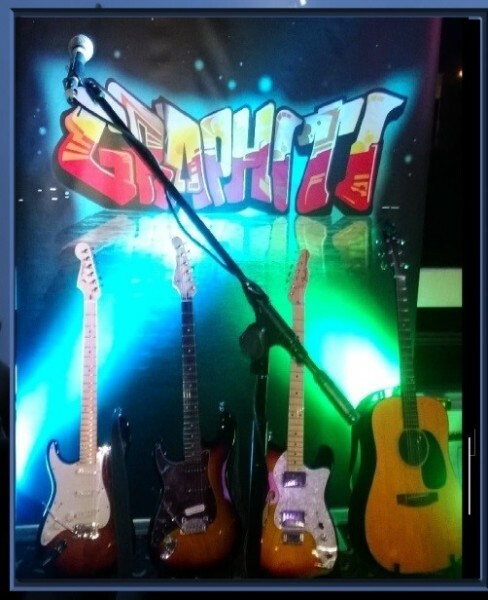 With a combination of acoustic and electric repertoires the mood is set for any occasion, from quiet starters to more dynamic entertainment for pubs and clubs. GRAPHITI duo are also well known members of The Revheads. 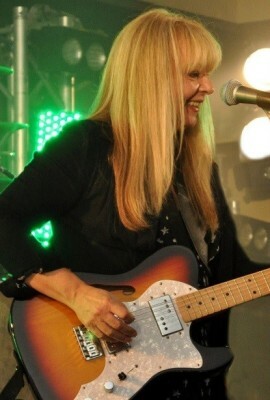 Since front person Monica vocals/guitar moved to the Illawarra fifteen years ago, she has made a huge impact playing in venues all around the South Coast, when it comes to powerful vocal range it’s something that has to be experienced. 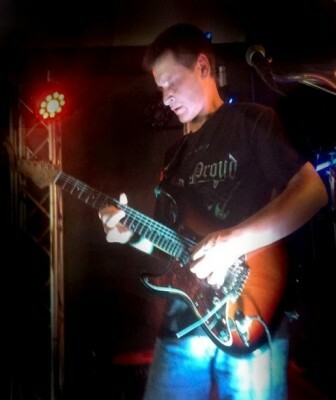 On lead guitar as well as vocals Mike Ireland has also made an impact since his arrival from Michigan thirteen years ago. His attention to detail has not been short of top quality. These two musicians have collaborated to continue a great combination to still provide some wow factor to venues. The repertoire is catered to any occasion ranging from acoustic to dance floor fillers of the ‘60s ‘70s, ‘80s and ‘90s. GRAPHIT I also cater for occasions where a band may be required. Versatility has its rewards! Professionalism and great production is a priority.